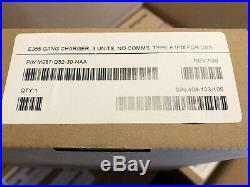 New, Verifone 3-unit charger, M087-Q52-30, E355 gang charger, 12VDC, 5A. 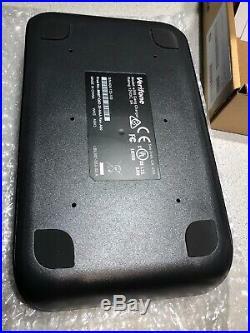 The item "New, 1pc Of M087-Q52-30-NAA Verifone E355 3Unit Gang Charger" is in sale since Sunday, March 17, 2019. 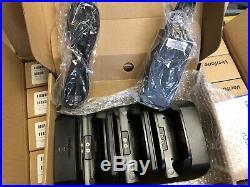 This item is in the category "Business & Industrial\Retail & Services\Point of Sale & Money Handling\Credit Card Terminals, Readers". 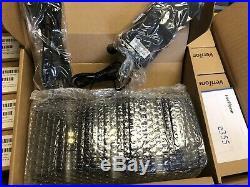 The seller is "jason8zg2" and is located in Portsmouth, New Hampshire. This item can be shipped to United States.